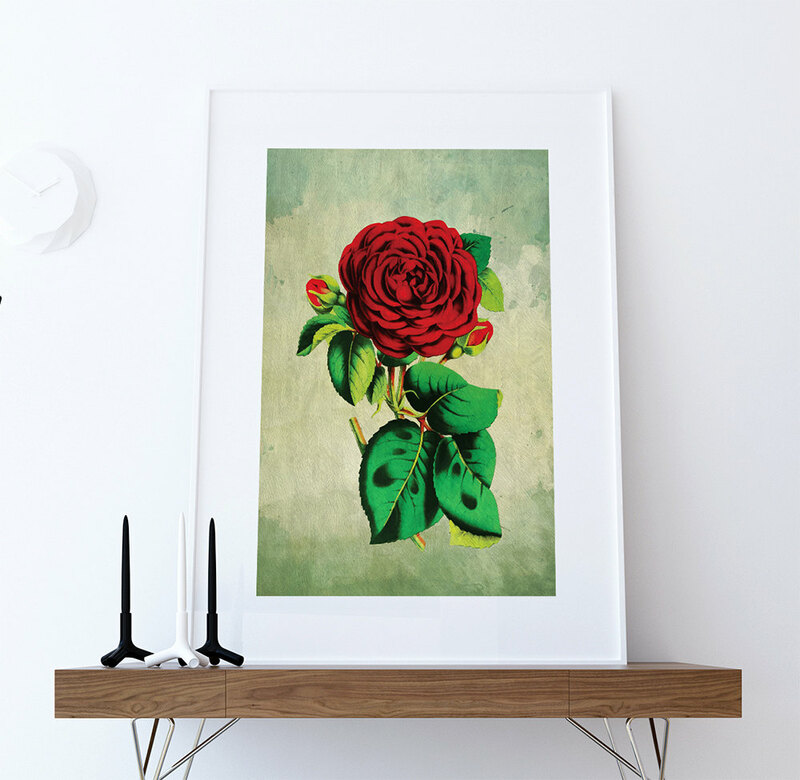 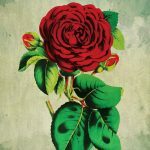 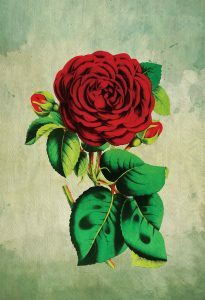 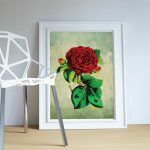 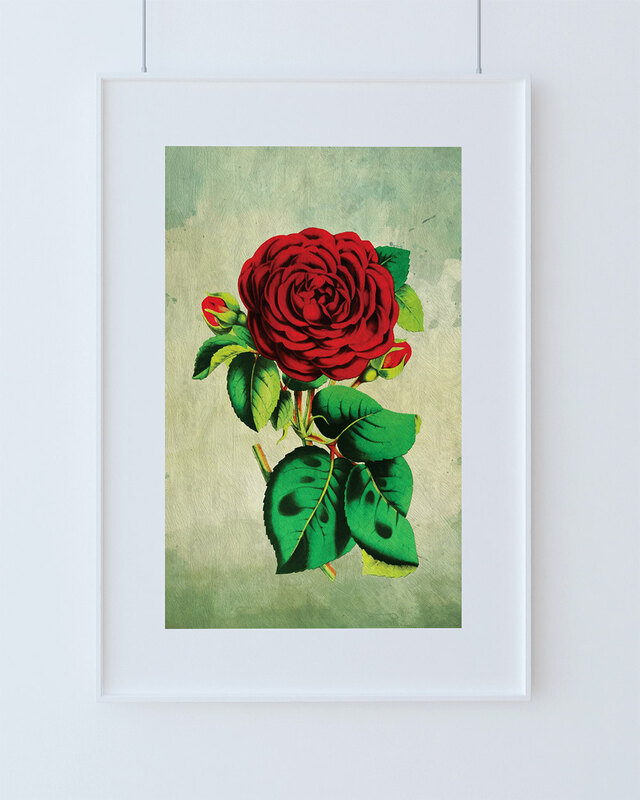 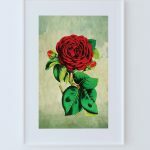 Giclee print featuring vintage illustrated Red Rose with paint textures. 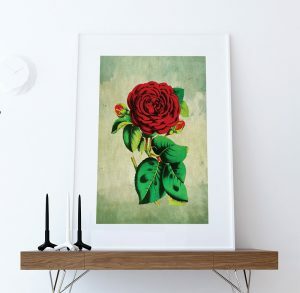 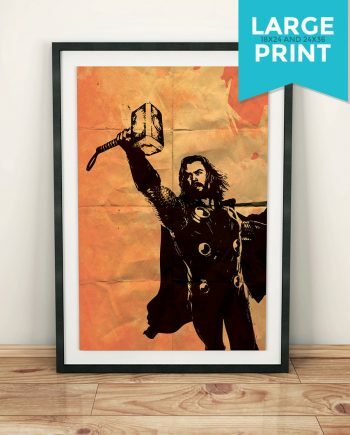 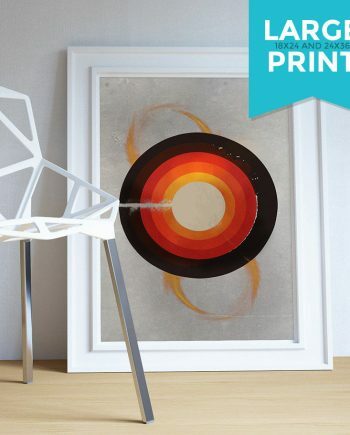 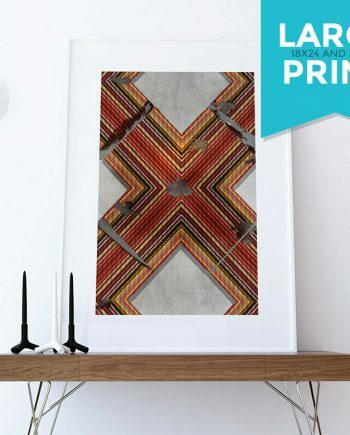 This statement piece brings any wall to life with a rustic, vintage illustration aesthetic. 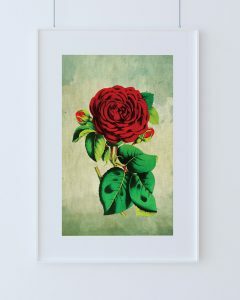 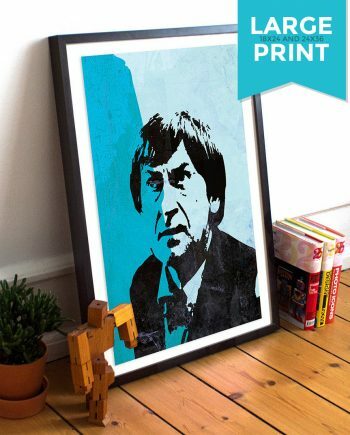 Perfect print for vintage Roses or flower fans. 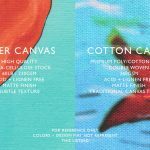 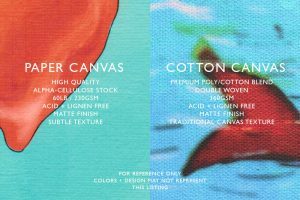 If you are interested in a different color, size or wholesale please convo us.